This is the ideal kit to practice circuit board soldering skills prior to testing for certification. The kit includes dozens of components and a multi-layer practice circuit board. ■ Includes 15 different component types. ■ Includes a mulit-layer PCB for realistic soldering conditions. ■ Includes all the component types required for IPC soldering skills certification. ■ The perfect kit for practice prior to obtaining certification. ■ The prefect kit to use when obtaining IPC soldering skills certification. Are your new soldering and rework operators skilled enough to work on your valuable products? Have they practiced enough to go for certification? The best way to find out is to order our Soldering Skills Practice Kit that lets them work on actual projects until they develop the expertise they need. We provide the various components and practice board and you decide when they're ready. 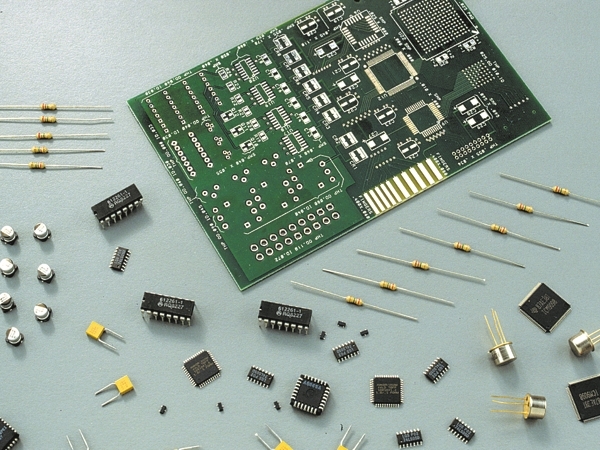 The soldering skills kits covers soldering of the following component types onto the bare circuit board supplied.